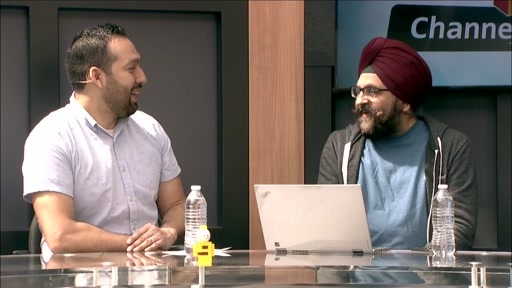 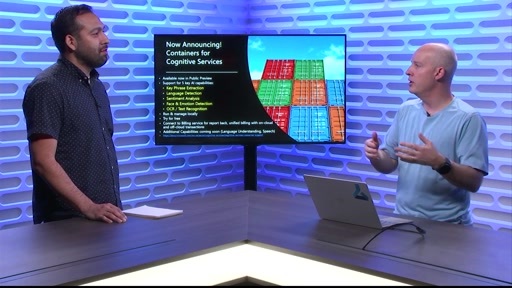 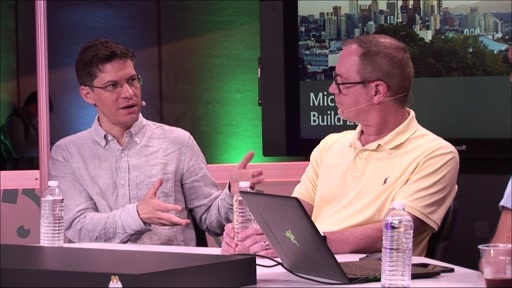 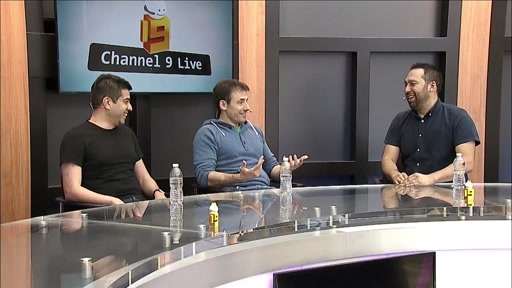 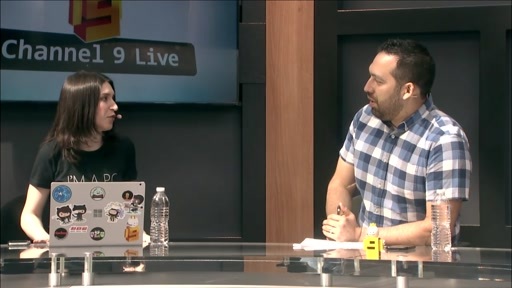 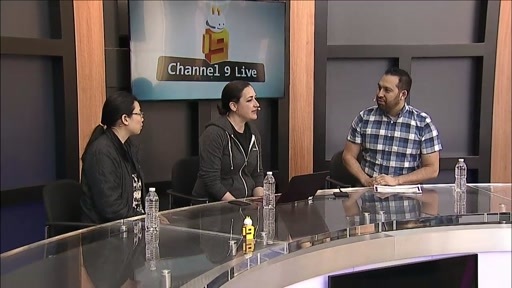 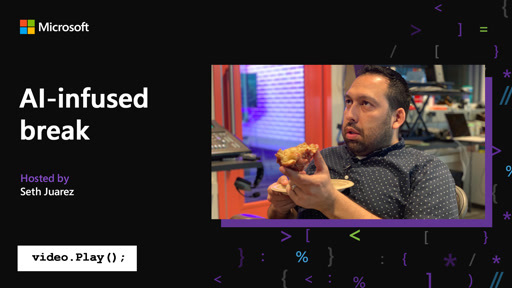 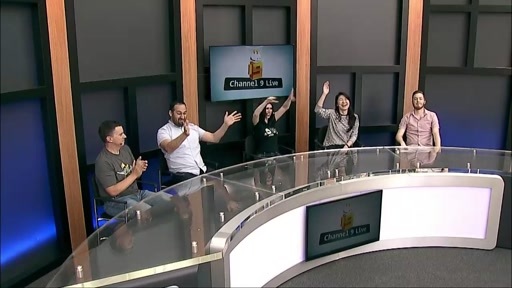 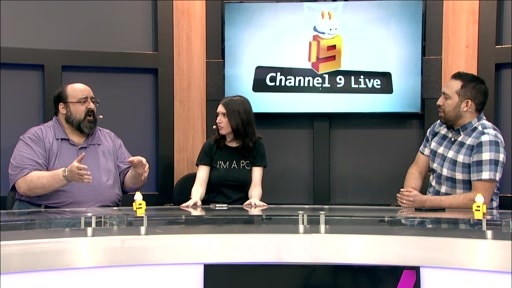 In this Channel 9 Live session we meet with Clint Rutkas, Michael Crump, and Matt Lacey to discuss the latest updates on Windows. 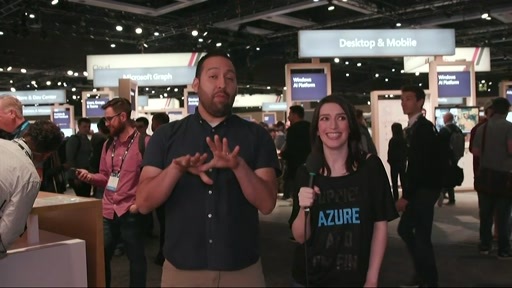 To find out more about Windows Template Studio, head to https://aka.ms/wts. 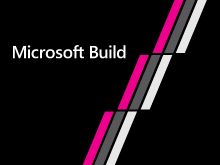 If you want to install, go to https://aka.ms/wtsinstall.